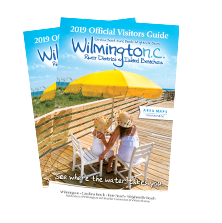 Destination appeal, a variety of group-friendly attractions, accommodations, festivals and special events, and a healthy dose of Southern hospitality distinguish Wilmington and our Island Beaches as a premier destination for groups. 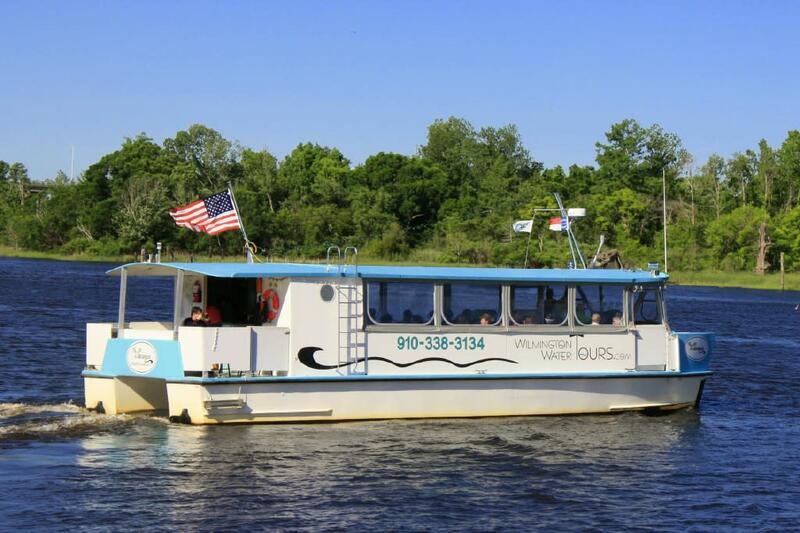 From the river to the sea, limitless opportunities await those group tour operators who choose Wilmington, Carolina Beach, Kure Beach or Wrightsville Beach as a group tour destination. Hike a birder’s paradise, take a leisurely stroll through world-class gardens, or hop aboard a chartered cruise. 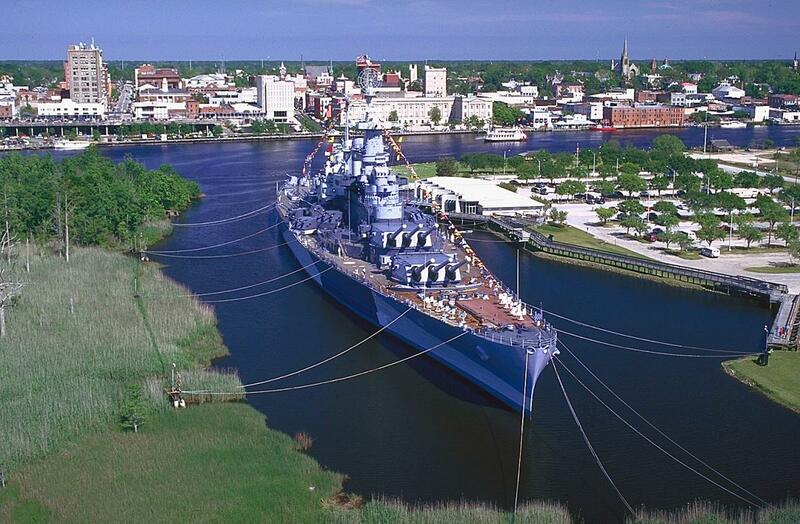 Historic treasures are revealed during horse-drawn carriage rides, antebellum home tours, on the deck of a World War II battleship or at crucial Civil War sites. You never know who you’ll bump into on ghost walks, craft beer bus tours and guided or self-guided movie and TV site tours. Cap off the day with an outing featuring farm-to-fork offerings or fresh-from-the-water seafood favorites at award- winning restaurants and then a Broadway show. Head to the shore and explore our three beach towns, each with their own distinctive personalities and signature events, for yet another new dimension. So many things to do to put together some truly attention-grabbing group tours! 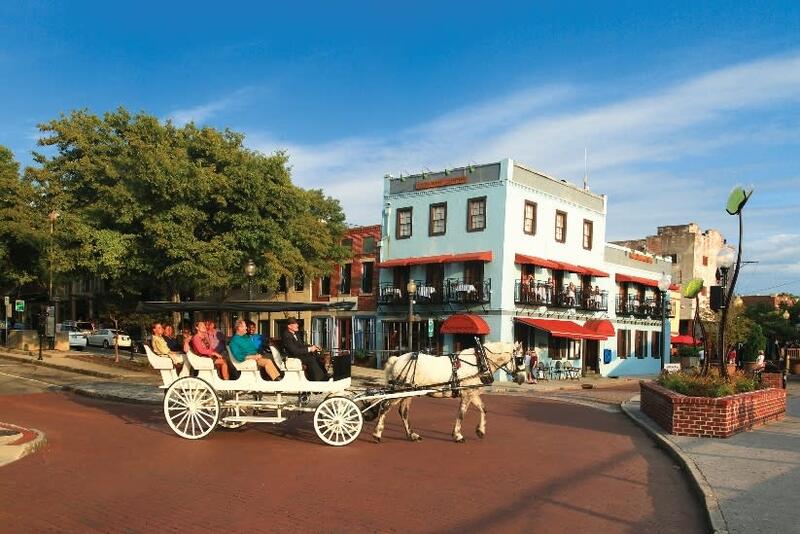 Contact the Wilmington and Beaches Convention & Visitors Bureau sales staff to assist with your group tour itineraries and lodging arrangements.